Do you want to get advice from an industry expert or coach? If so, come out to Biz Bang! It’s like speed dating but all about business tips! 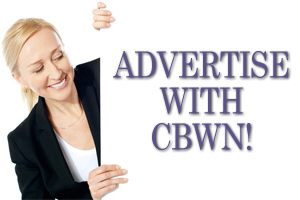 CBWN is hosting a series of seminars to help you move forward in your business. Check out the offerings below, sign up, share them, and invite your friends! All business women invited, not exclusive to CBWN. Attend our next networking luncheon – Register Now! 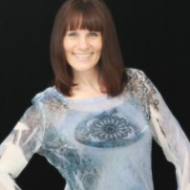 Are you a dynamic business woman who would like to be added to our mailing list, please sign up with the button below. What a fabulous luncheon with so many brilliant women. Love the energy and flow. Thank you for shining your light ladies.